Boston Handmade: Monday Mosaic - Wrap It Up! Monday Mosaic - Wrap It Up! 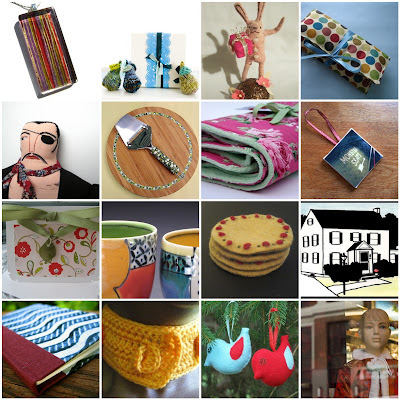 There are so many amazing handmade items waiting for you in the on-line shops of Boston Handmade members - check them out and give handmade for the holidays!